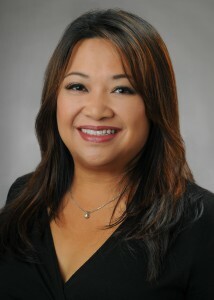 Hawaii Pacific Federal Credit Union announces the promotion of Janel Guira as Assistant Vice President of Operations. She has built a 26-year career in the banking business in Hawaii. Janel Guira joined Hawaii Pacific Federal in 2003, in operations, after working for several banks including American Savings Bank and Bank of America. She is a graduate of Aiea High School and was a DECA Student at Honolulu Federal Savings while still in high school. DECA is an international non-profit organization that arranges for students to be placed in businesses, while still in school, in order to further their career goals. 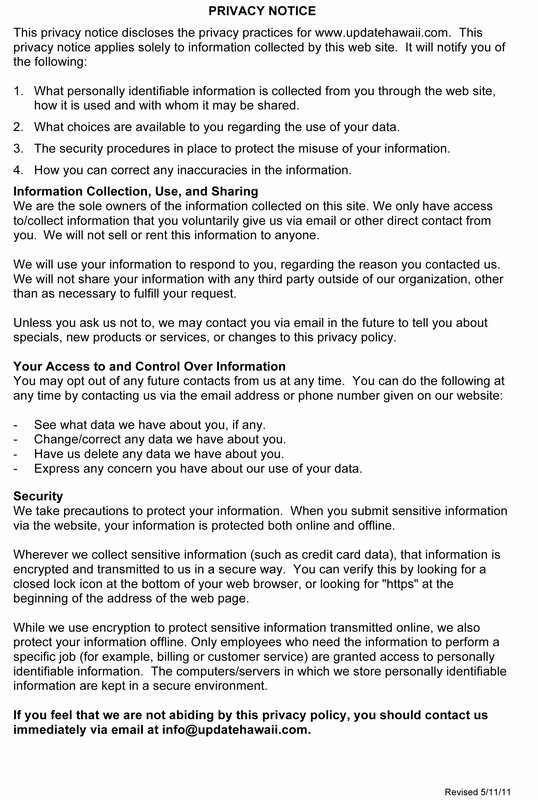 Hawaii Pacific Federal is a full-service financial institution offering exceptional products and services with distinct, personalized customer service. Established in Hawaii in 1941, Hawaii Pacific Federal specializes in assisting the hundreds of businesses within Ala Moana Center and the Kapiolani vicinity and is conveniently located in the Ala Moana Shopping Center and Pearlridge Center. 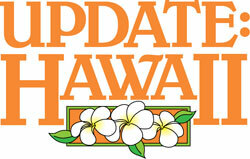 For more information, call 955-5933 or visit www.hawaiipacific.org.